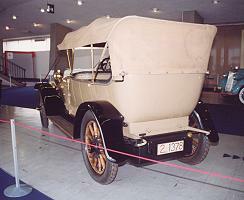 A selection of pre-war Italian cars at the museum. 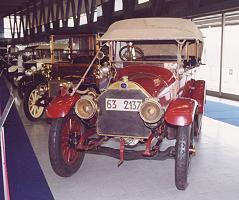 A large number of pre-war Italian cars were on show, including a Fiat 18/24 from 1908 (above), an Isotta Fraschini 30/40 from 1910 (above right and right), a Fiat 16/20 from 1903 (below right) and an Itala 25/35 from 1912 (below). 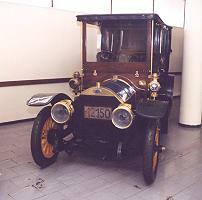 Our Isotta Fraschini and Itala pages. 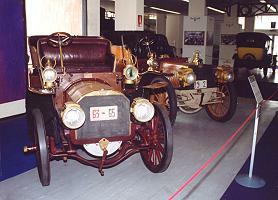 Another Fiat on display was the 24/32 from 1905 (right) whilst more unusual were the Brixia Zust 10HP from 1908 (below right) and the Aquila 25/30 from 1912 (below). 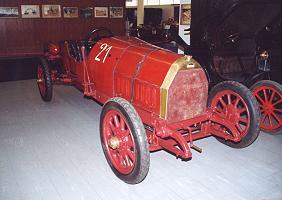 One of the older cars was the Ceirano 5HP from 1901 (left) whilst more well known is the Lancia Theta from 1914 (below left). 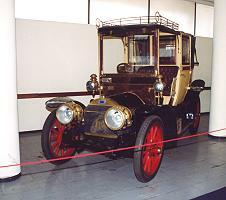 The Marchand 12/16 from 1904 (below) is less well known. 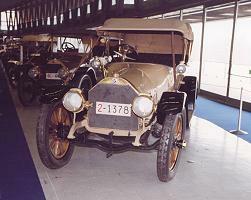 A couple more Fiats were the 16/20 from 1903 (left) and the 24/40 from 1906 (below left). 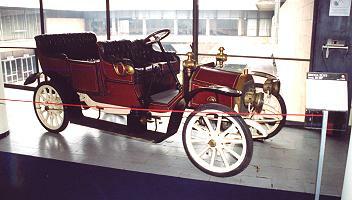 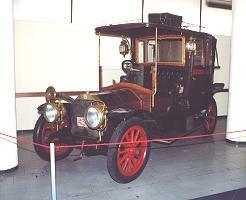 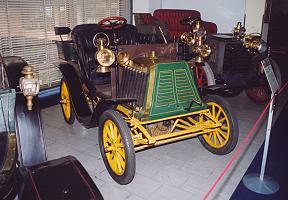 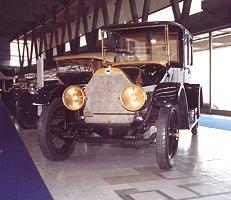 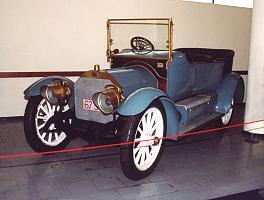 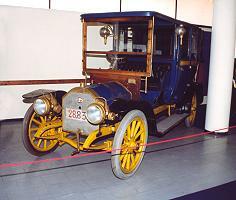 Another Isotta Fraschini, a 20/30 from 1909 (below) is also present. 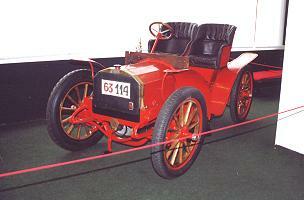 See also the inter-war cars, the postwar and sports cars or return to the main museum page.